Dominic Aragon w/ TheRacingExperts.com joins the show. Head out and enjoy local road racing, gates open at 9am. Who will walk away with a Wally this year? Halo vs Windscreen, Formula 1 & Indy Car testing! Missed the show? 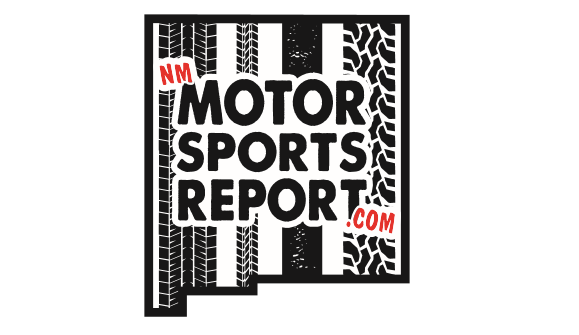 Catch the podcast at NMMotorsportsReport.com.